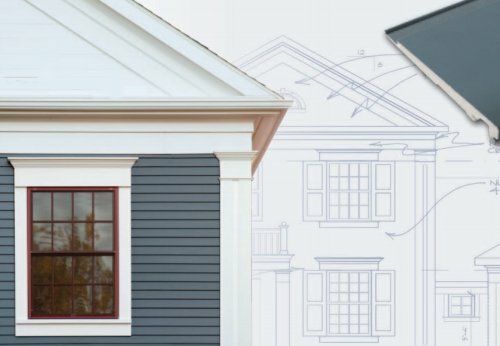 The Ebricks.com Wood Shingles guide offers information about companies such as CertainTeed and Granville Manufacturing. Mad River Woodworks specializes in reproduction Victorian millwork, made of fine materials. 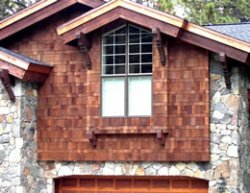 Pre-stained cedar shingle system saves steps.